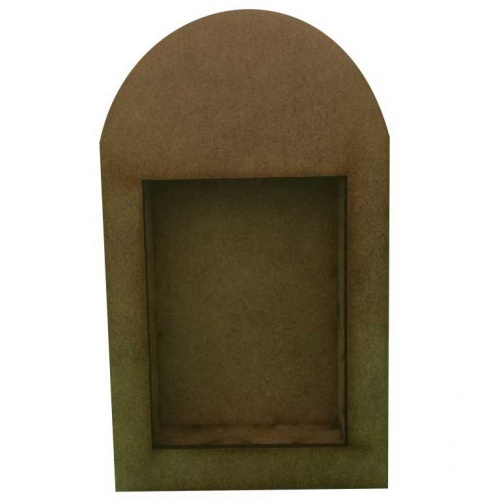 Shrine box size: 6.16ins x 8.64ins x 2ins deep (15.4cms x 21.6cms x 5cms deep) approx. That's Crafty! 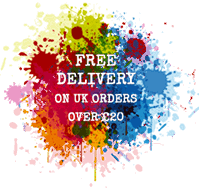 Surfaces Extra Large Art Shrine - Round Top. That's Crafty! 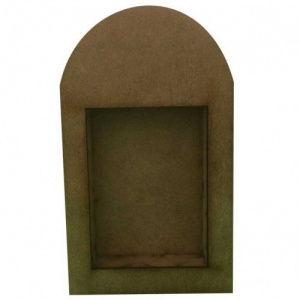 Extra Large Shrines are made from high quality 3mm MDF.